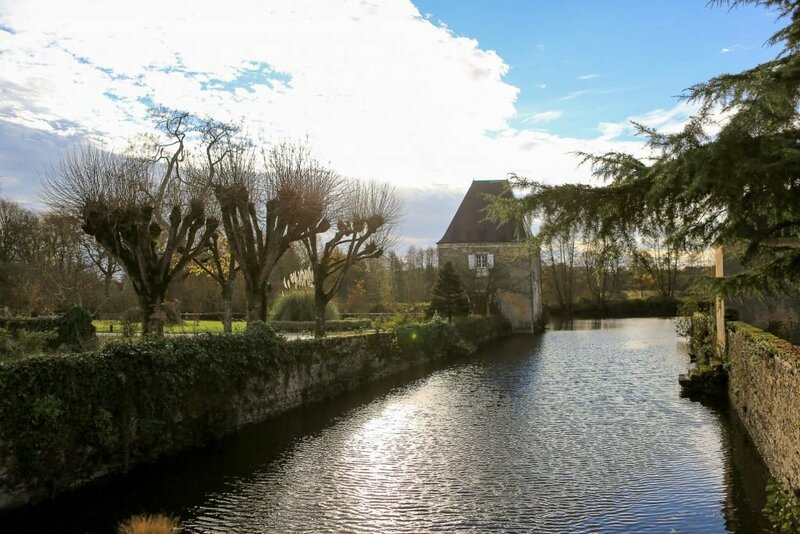 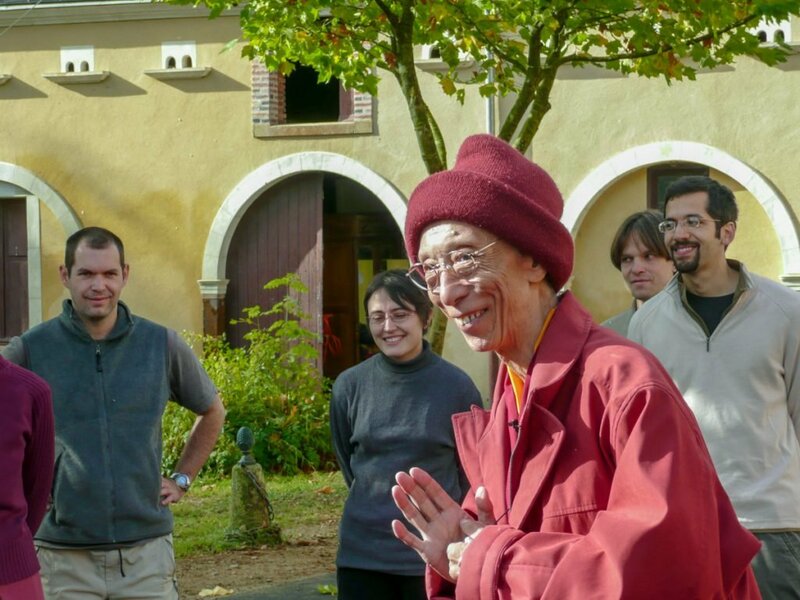 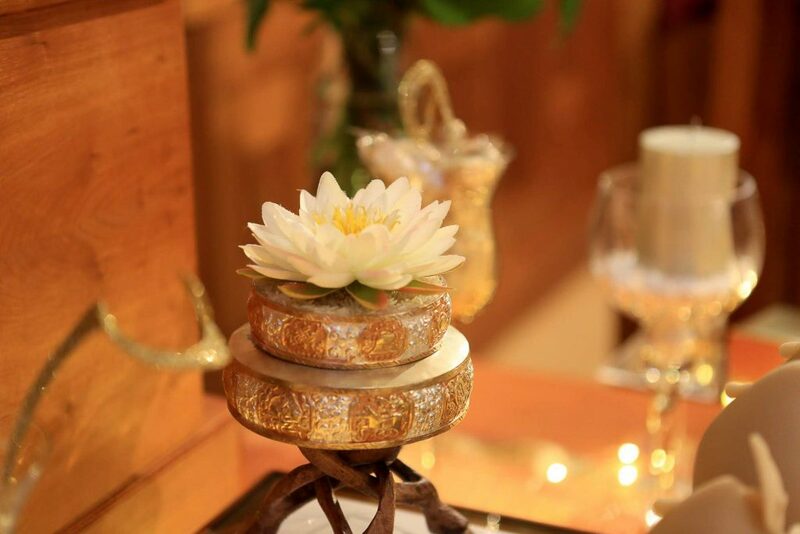 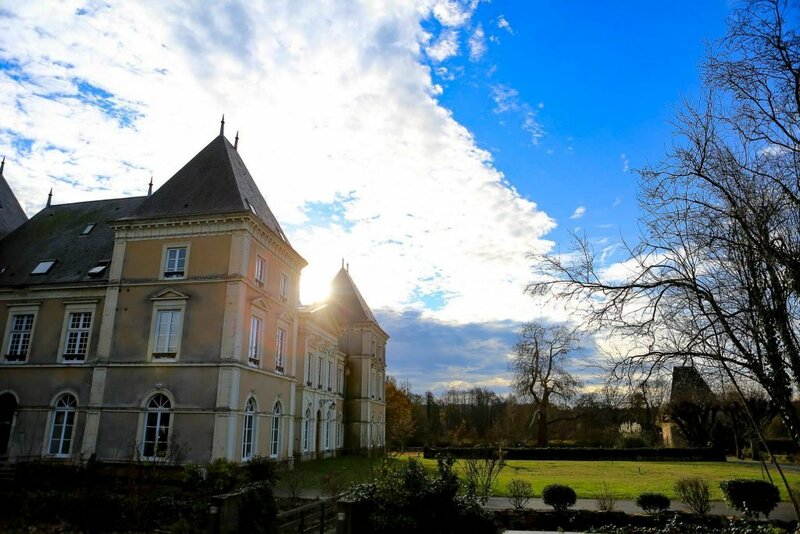 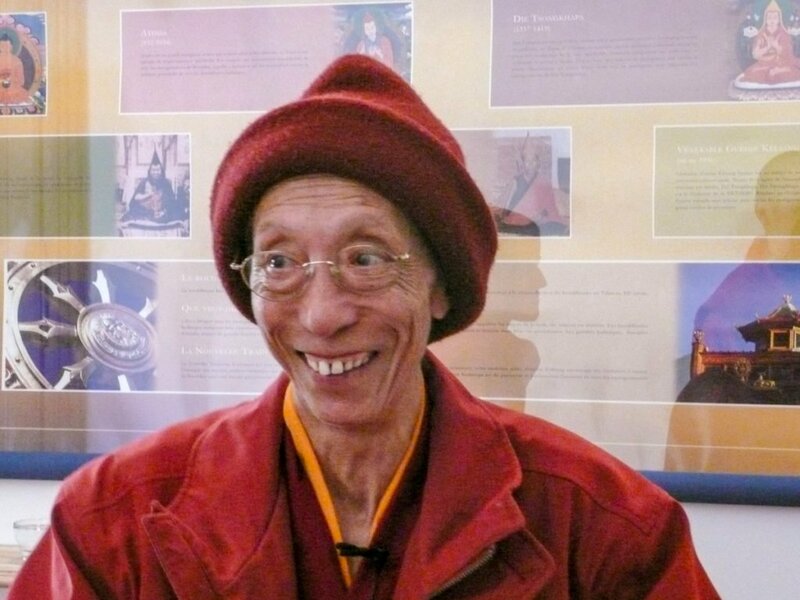 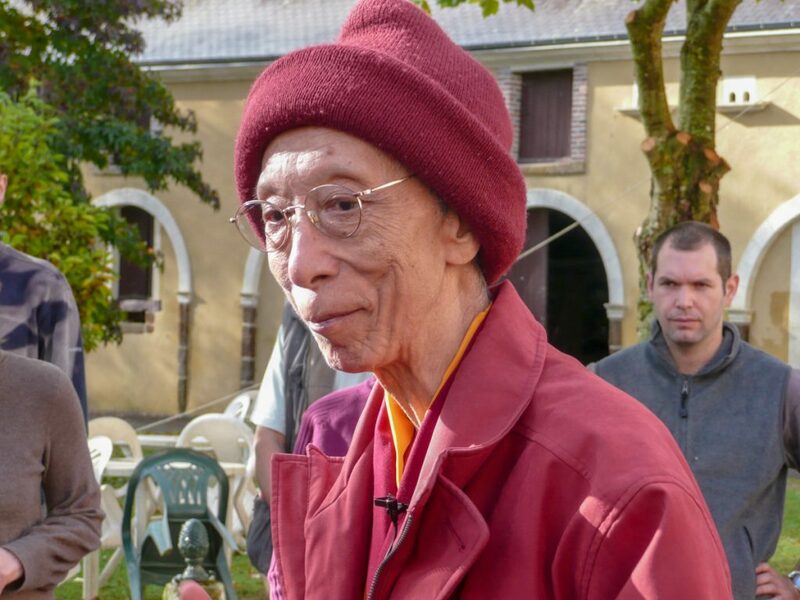 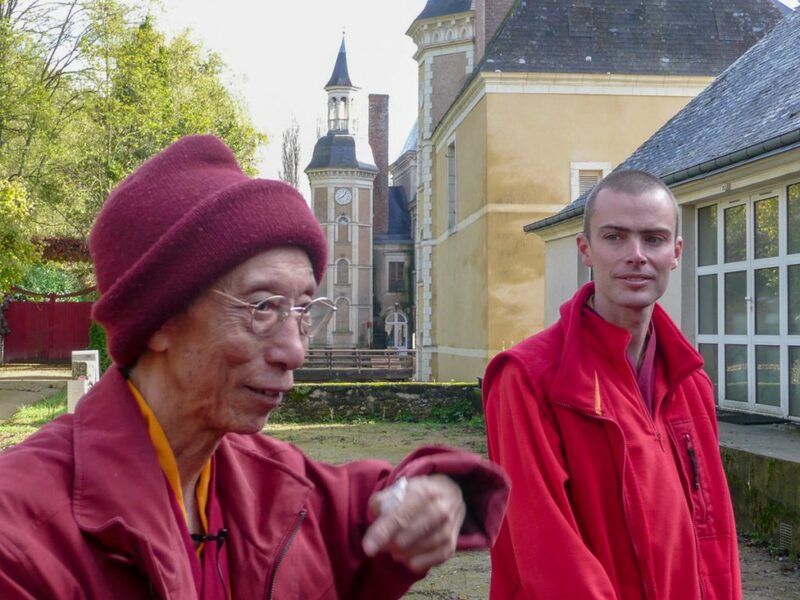 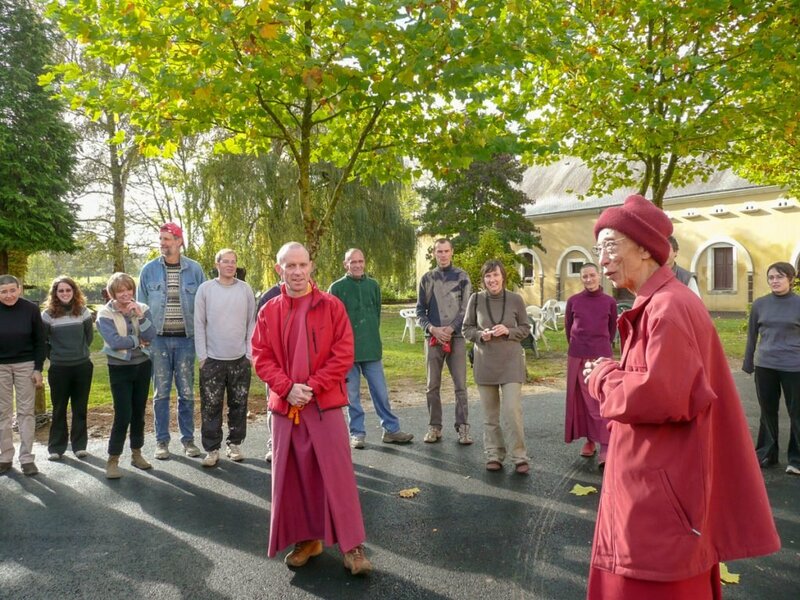 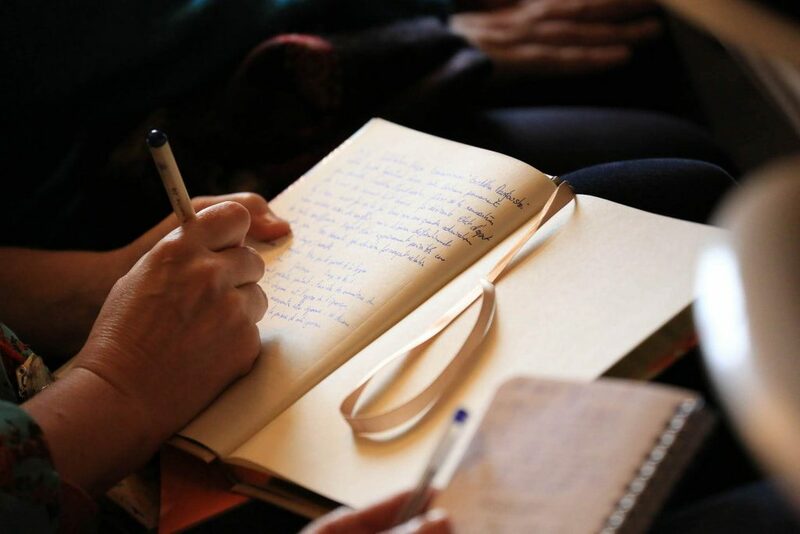 Ten years ago, just before the 2008 Fall Festival, Venerable Geshe Kelsang Gyatso Rinpoche visited KMC France at its new home, Château de Segrais in Saint-Mars-d'Outillé, just two hours south of Paris. 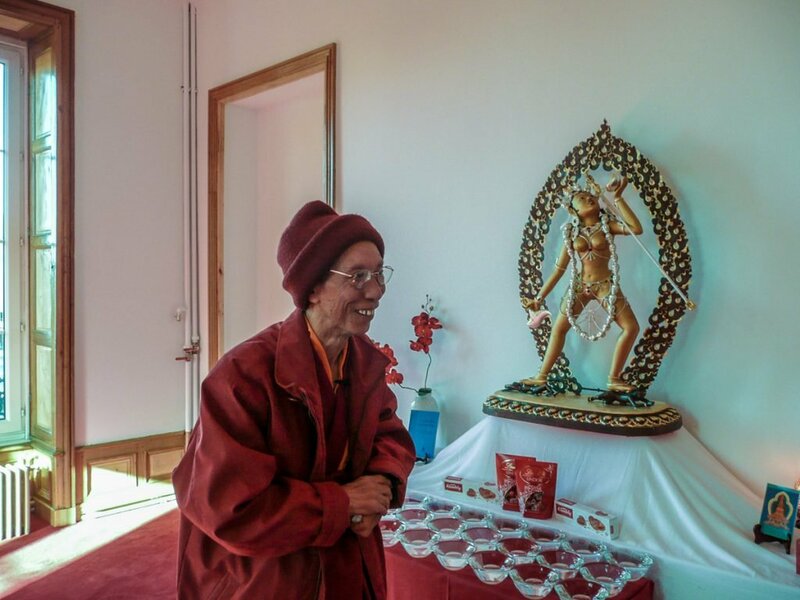 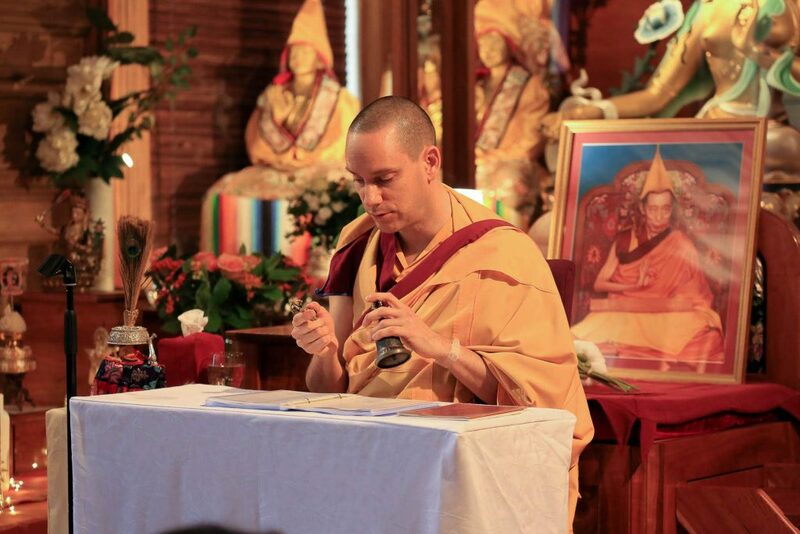 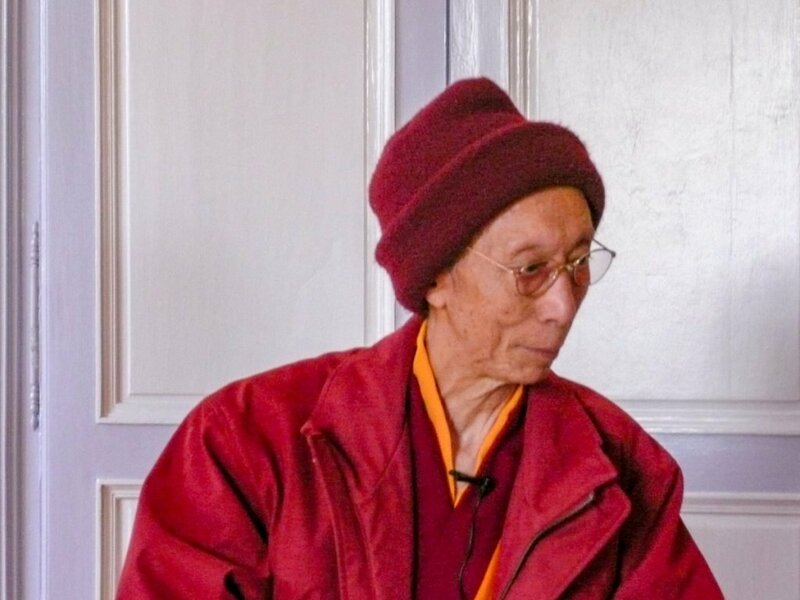 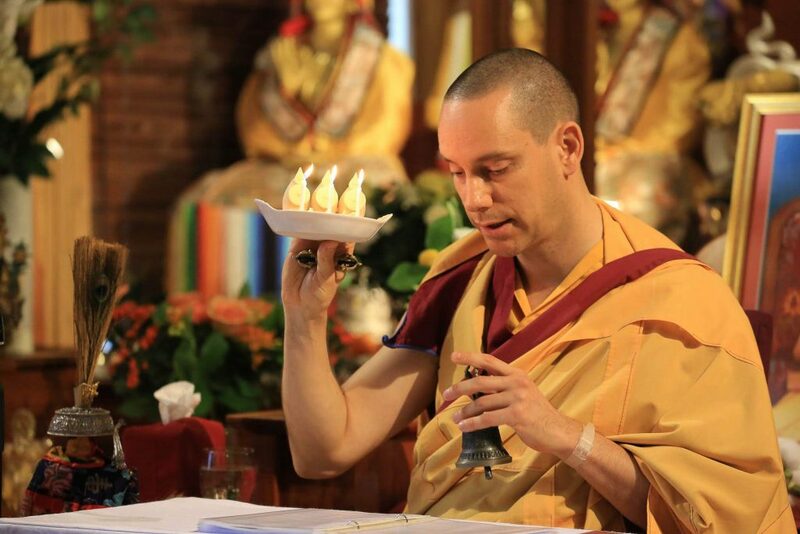 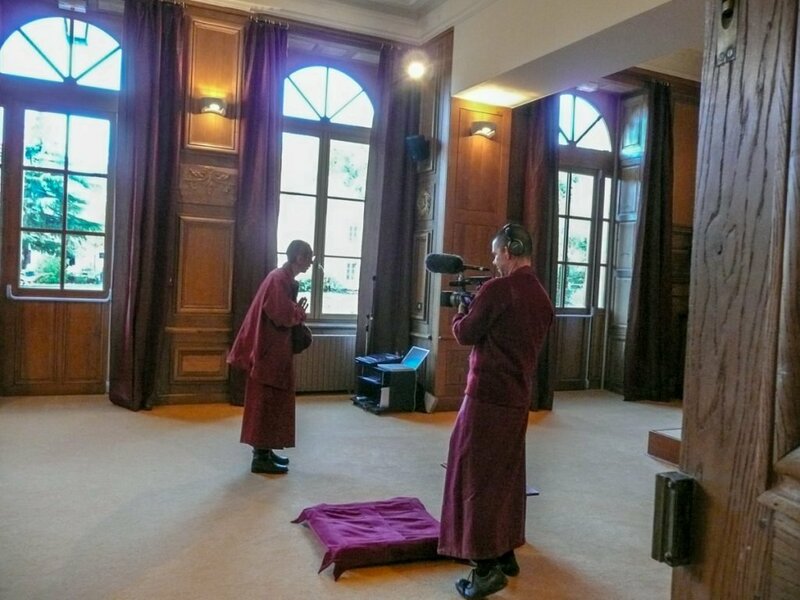 Venerable Geshe-la toured the building inside and out and presided over a special puja to bless the centre. 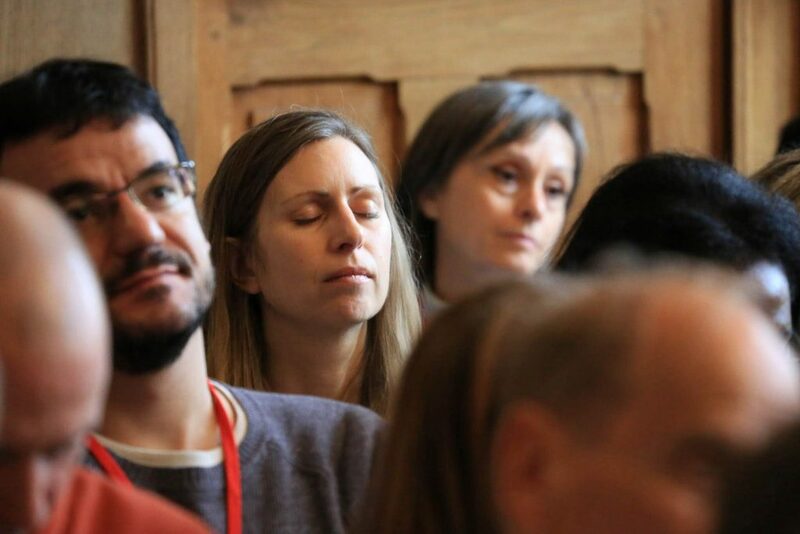 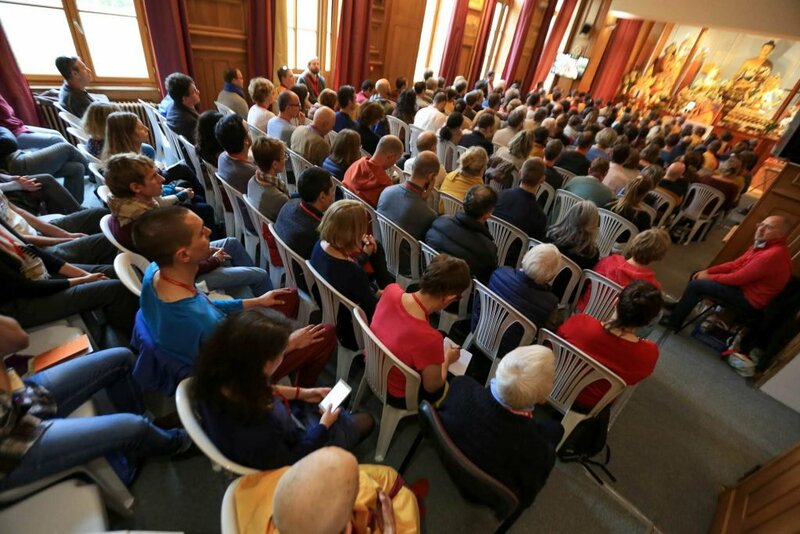 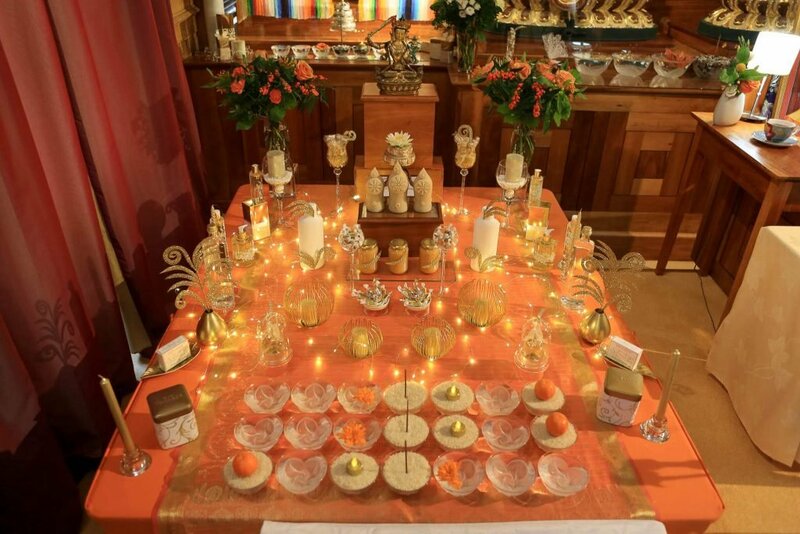 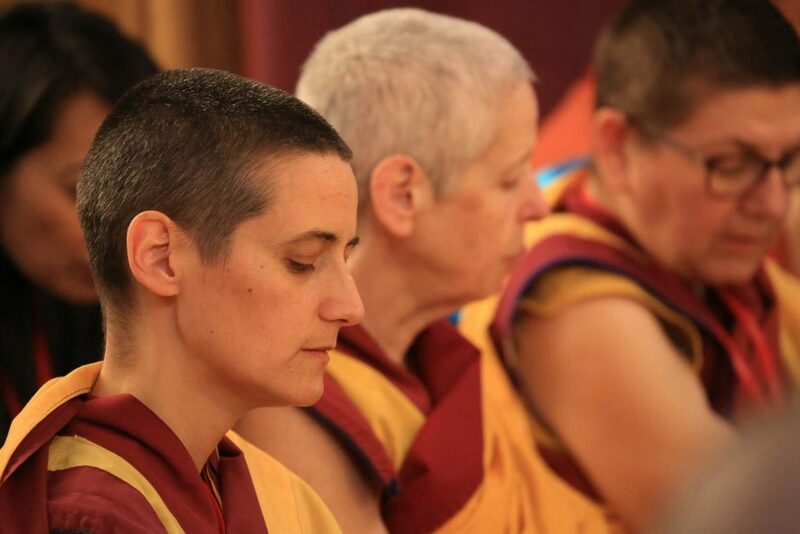 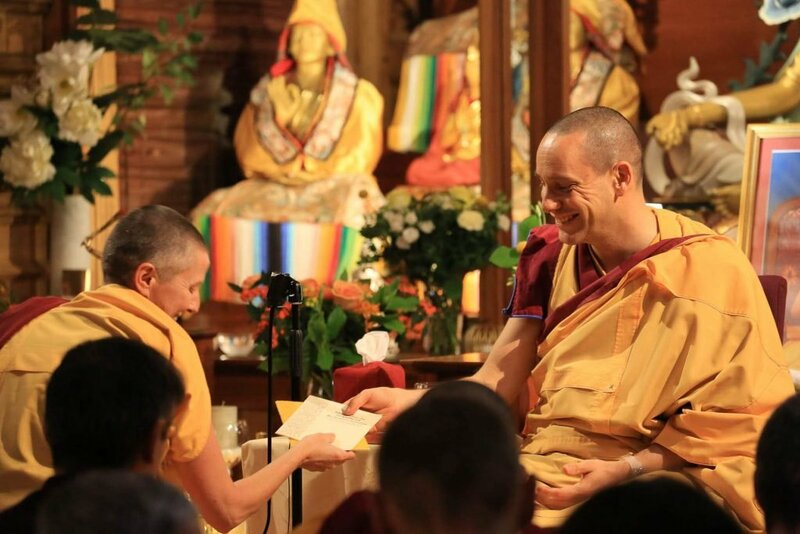 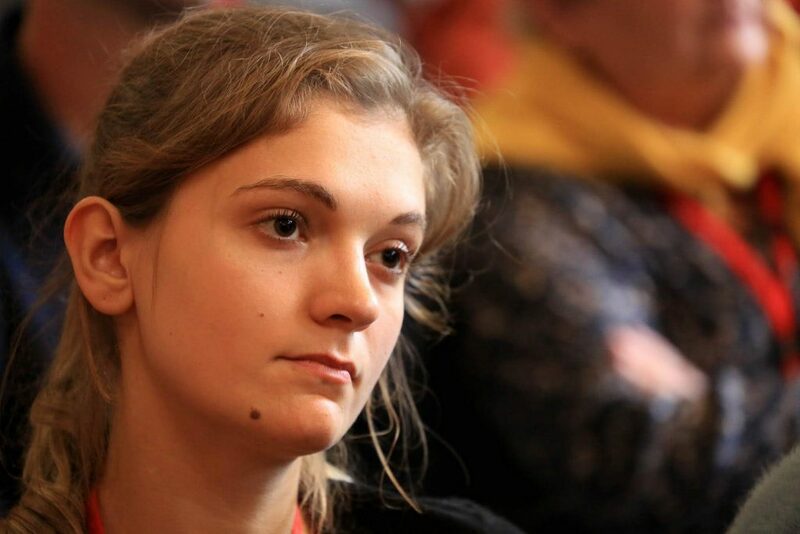 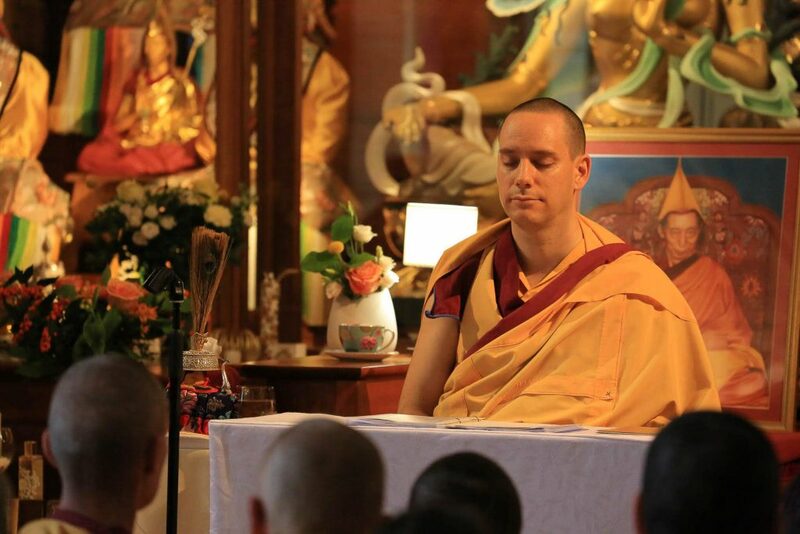 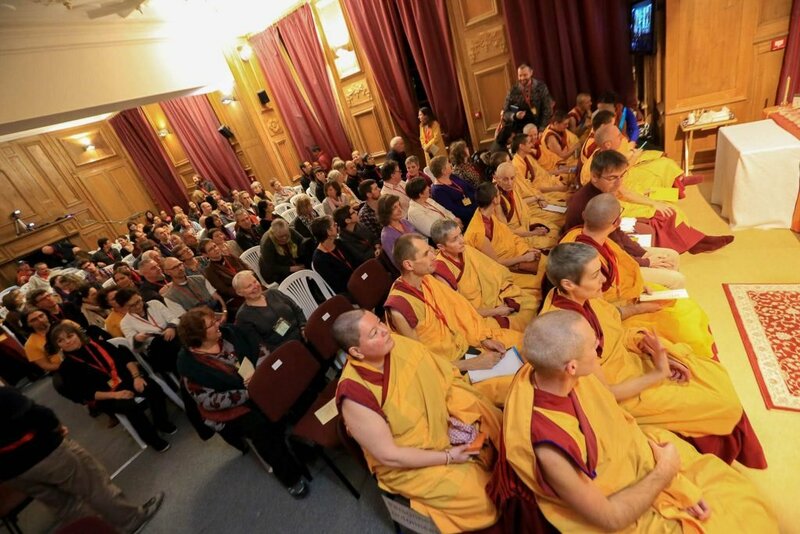 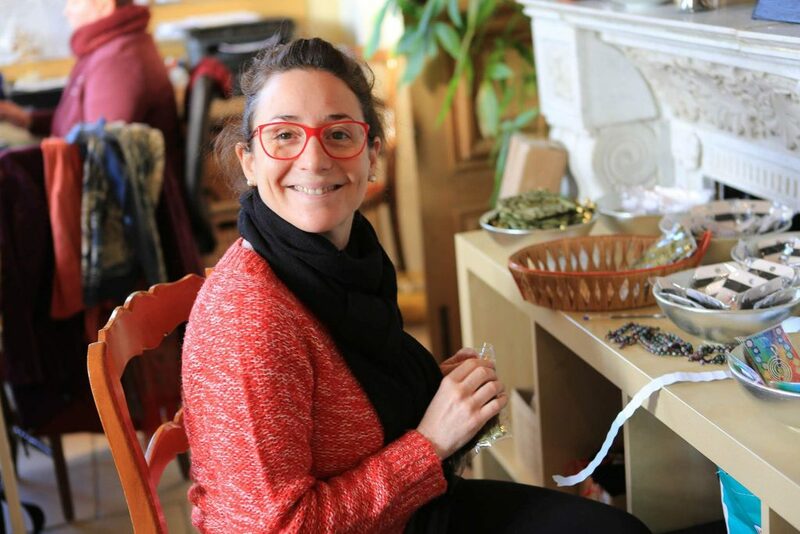 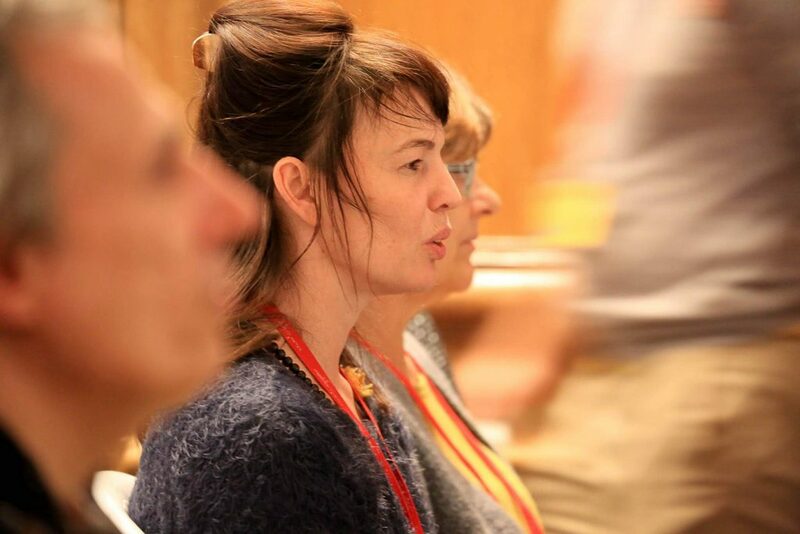 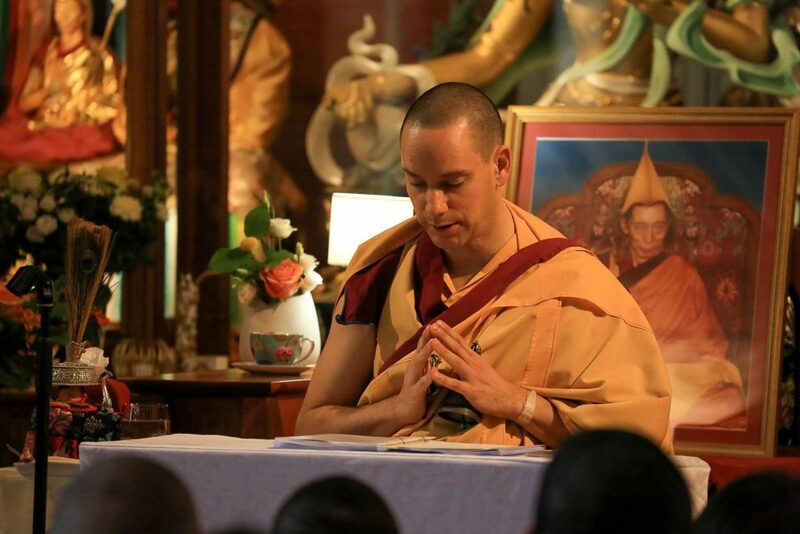 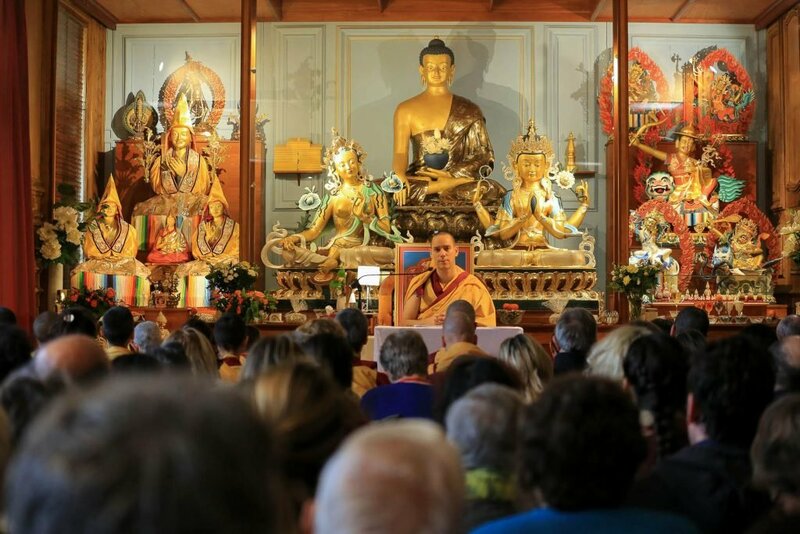 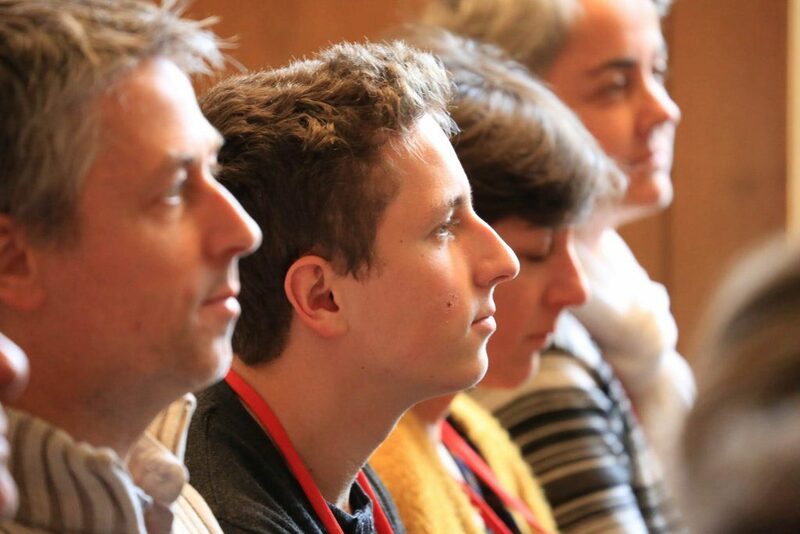 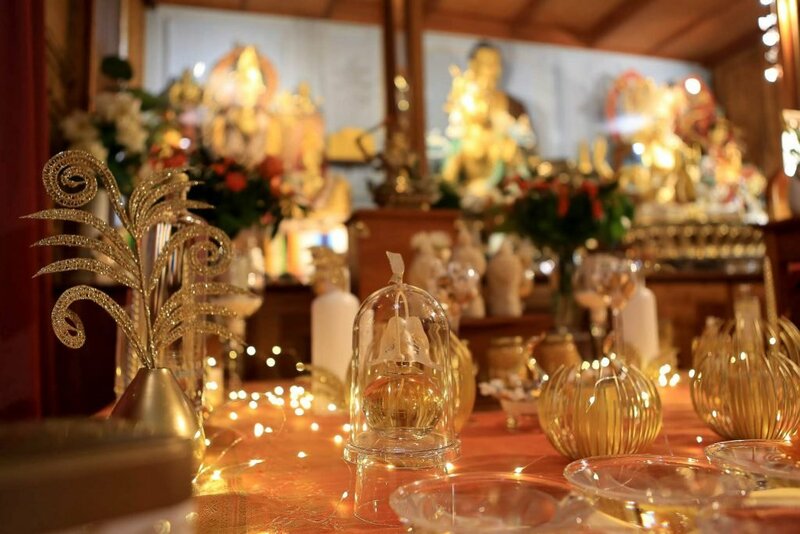 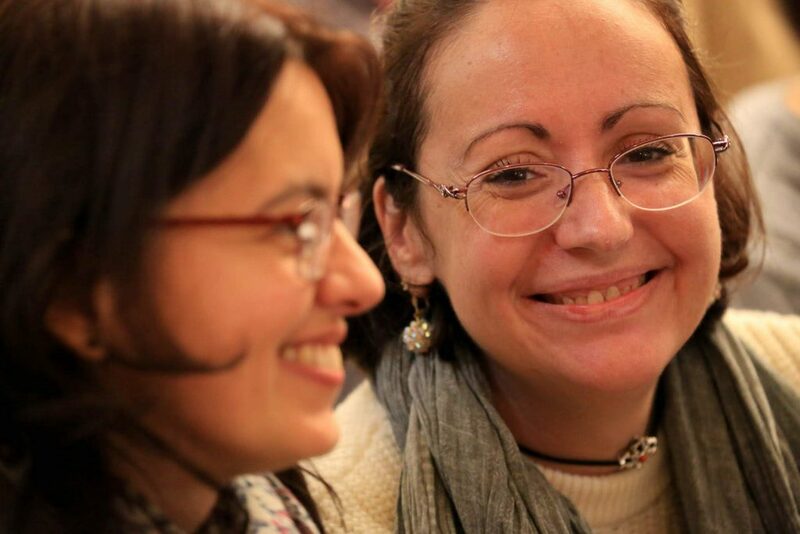 Now ten years later 275 people from all over France and beyond have gathered at KMC France for the annual French Dharma Celebration with Guen Kelsang Eupamé, the NKT-IKBU National Spiritual Director for France and Resident Teacher at KMC France. 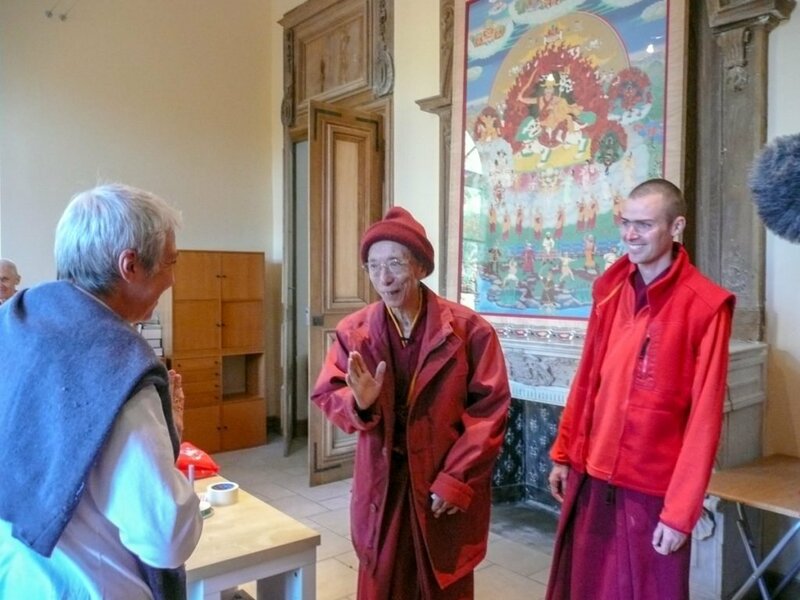 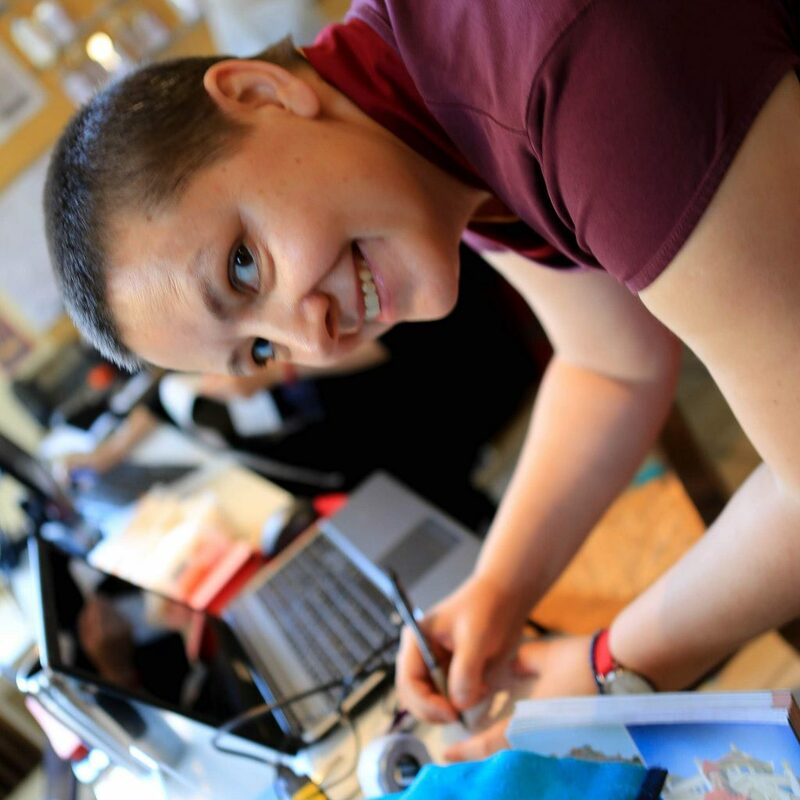 Guen Eupamé granted the empowerment of Wisdom Buddha Manjushri and gave a commentary to the practice Treasury of Wisdom. 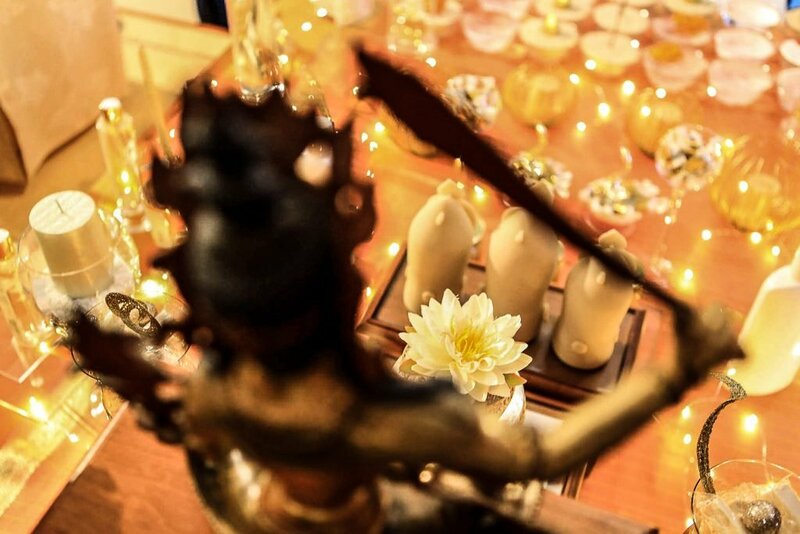 It was a magical weekend in a magical place at a magical time.